Receive lifetime access to five courses, discounted by over 90%. Entry-level workers, middle managers, and top executives may have very different responsibilities, but chances are they've all had to work with Microsoft Excel at some point in their careers. Whether you need a refresher or are just starting out, anyone can become adept quickly with the 2019 Microsoft Excel Bootcamp Bundle, which is on sale for only $39 today. Data plays a major role in business today, and spreadsheets help us to make sense of it all. They let us see where we’ve been, what we’re doing now, and where we’ll be in the future. That’s why a staggering number of corporations and governments rely on Microsoft Excel to be their spreadsheet software of choice. 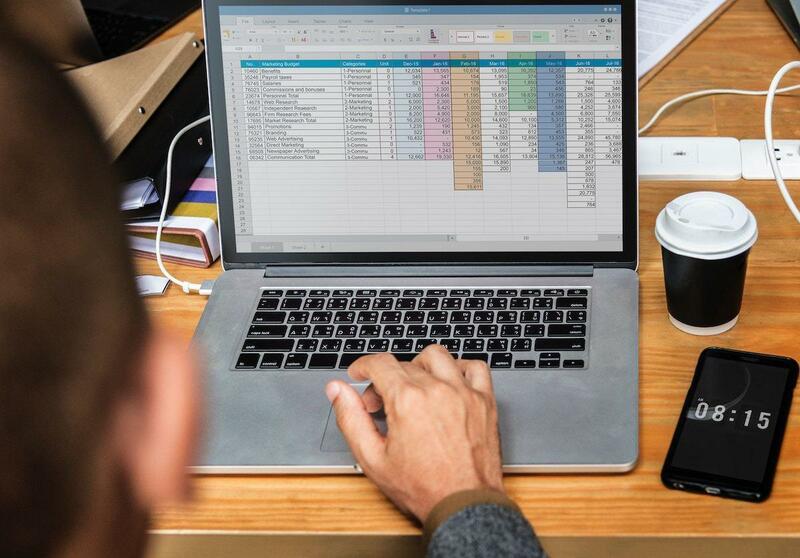 The 2019 Microsoft Excel Bootcamp Bundle, valued at $1,725, offers 78 hours worth of cutting-edge training that can turn anyone into an expert fast. Students will learn spreadsheet fundamentals, become proficient with Excel’s many features, and discover how to apply these skills in the business world. It’s the perfect opportunity for those that need to learn Excel but don’t have time to attend traditional classes. Learn Excel and start moving up that corporate ladder. You can get the 2019 Microsoft Excel Bootcamp Bundle on sale today for only $39, more than 90% off the usual price. This story, "You can get 75+ hours of Microsoft Excel training for just $40 " was originally published by PCWorld.